Shi-Jie (Jay Chou) grows up in a martial arts school and he is well versed in kung-fu. With his skills and his good reflexes, Shi-Jie also excels in basketball, especially the slam dunk technique. On the pretext of helping Shi-Jie find his family, Wang-Li (Eric Tsang) invites him to join the university's basketball team in hopes of making money out of him. 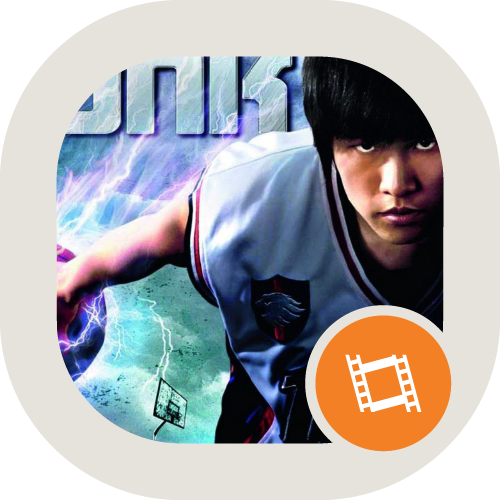 There Shi-Jie faces new challenges on the basketball team, especially with team mates Ting-Wei (Wilson Chen) and Xiao-Lan (Baron Chen). With the upcoming championship games and the appearance of Li-Li (Charlene Choi), the team must put aside their differences and personal emotions to face their common rivals.